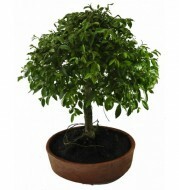 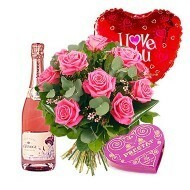 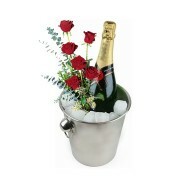 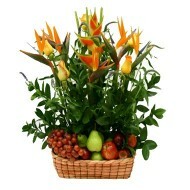 Delejos.com is an online local florist in Argentina with exquisite collection of flowers & Gifts for Argentina. 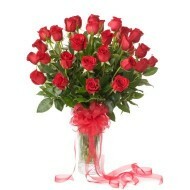 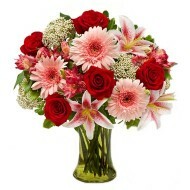 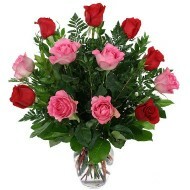 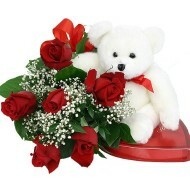 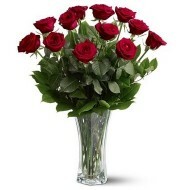 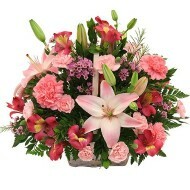 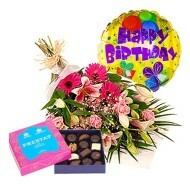 We are international florist provide Argentina flowers delivery for all special occasion or events. 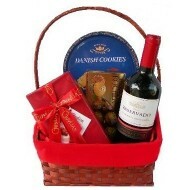 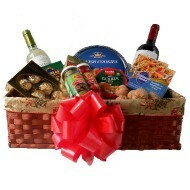 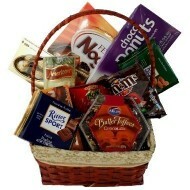 We also have exclusive collection of gifts for your friends and relatives staying in Argentina. 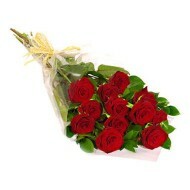 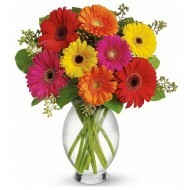 Now you can easily send flowers to your loved ones by placing an online order at Delejos. 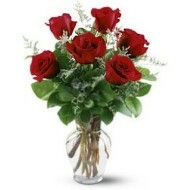 No matter where you are located you just need to browse through our website and select flower you want us to deliver to your friends or family. 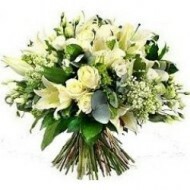 Our stunning range includes birthday flowers, anniversary flowers, Valentine’s Day flowers, mother’s & father’s day flowers, get well soon flowers and for all other occasion We deliver flowers anywhere in Argentina on your desire date or same day through our collobration with Argentina local florist.